When people ask us “What’s the best Tripawd harness?” we first want to know more about their dog. Does the dog get around OK? Will the dog need to climb stairs during amputation recovery? Does the dog travel often? 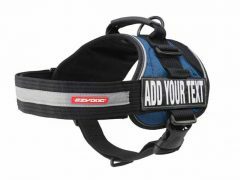 The answer to the “What’s the best dog harness?” question changes from dog to dog. Great harnesses for every Tripawd need. But it’s our job to make it easier for you to decide. So, keep reading to learn more about each of the Tripawd-approved harnesses we recommend in our store. 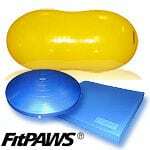 The one that seems more appropriate for your dog’s situation is probably the best one for your three-legged hero. What’s the Best Tripawd Harness? 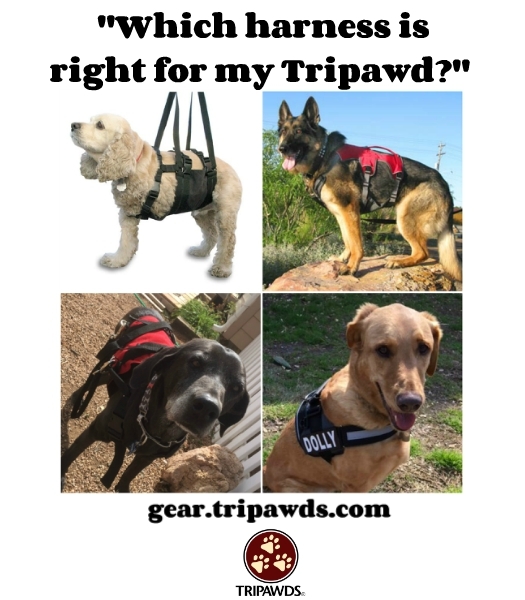 Let’s take a look at the most popular harnesses in our Tripawds Gear Store. These harnesses all work well for front or rear leg amputees, with missing fore limbs or rear. Made by our friends at Ruffwear, the Webmaster Plus harness combo is our number one selling all-purpose Tripawd harness. Most people find it works well for their front or left leg amputee, in any situation. 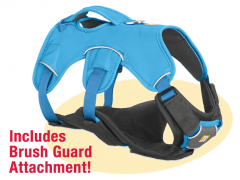 Made with rugged, durable material, this harness will last most dogs for many years, if not a lifetime. 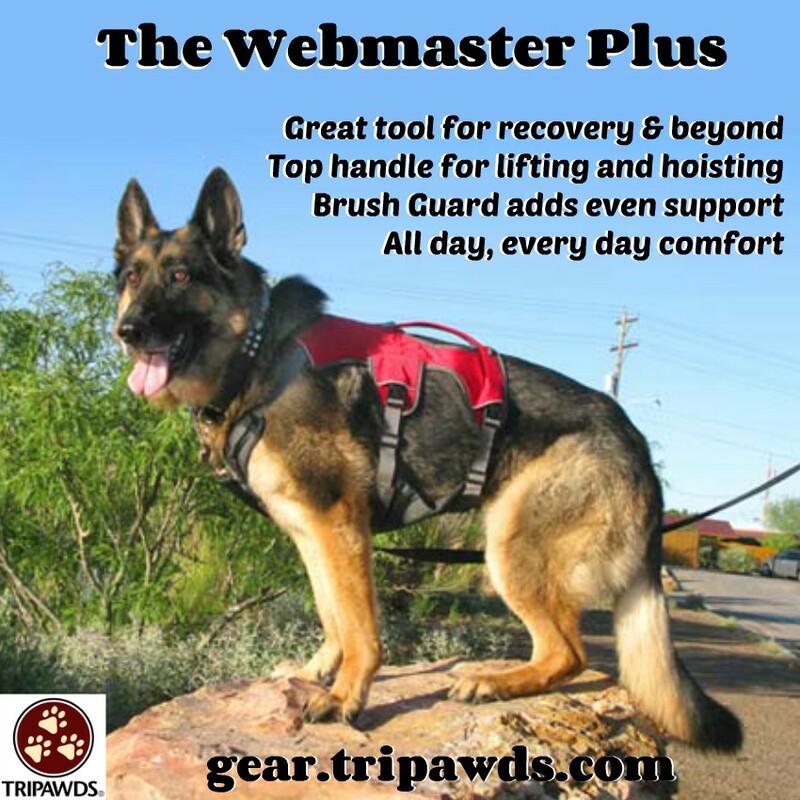 The Web Master Plus is a combination of the Web Master harness and a detachable bottom piece called the Brush Guard. The Web Master can be used without the Brush Guard, but when combined, the two devices offer more comfort to your dog when you lift and assist during activities. It is also a “Houdini-Proof” harness that prevents even the wiggliest dogs from escaping. Watch Review Video. Already Have A Web Master? 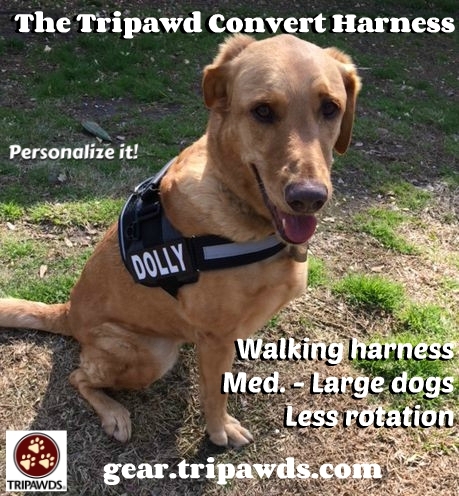 Easy to use and with just one buckle to connect, the Tripawd Convert Harness is a rugged piece of equipment best for general walking and everyday use. Although not ideal for harness escape experts or lifting large, heavy dogs, this harness is perfect for neighborhood strolls and touring around town. Get the Custom Name Badge option and your dog will always stand out in the crowd. The Get-a-Grip Harness is the perfect choice if your dog has mobility challenges and needs extra help getting around during surgery recovery. 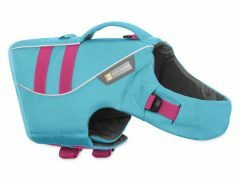 Rugged, washable and comfy, this harness makes potty trips and vet visits easier for the less mobile dog. 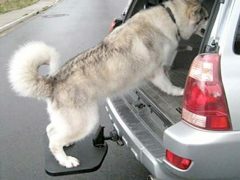 Available in three different sizes, when you purchase optional removable handles the Get-a-Grip can be left on your dog all day without worrying about the handles getting caught on obstacles. 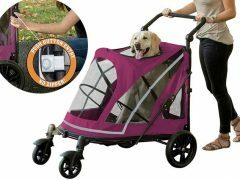 An optional shoulder strap is also available for hoisting extra large dogs up from the ground. 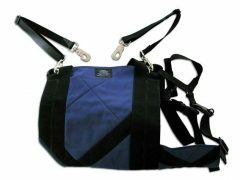 No support harness will fit your dog better than a tailor-made one like The Custom Pet Support Suit. 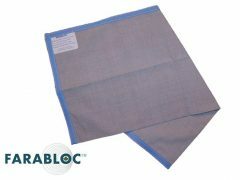 Sized to your dog’s exact body measurements, it fits like an Italian suit. This is the harness of a lifetime that will provide support during surgery recovery and well into your dog’s senior years. 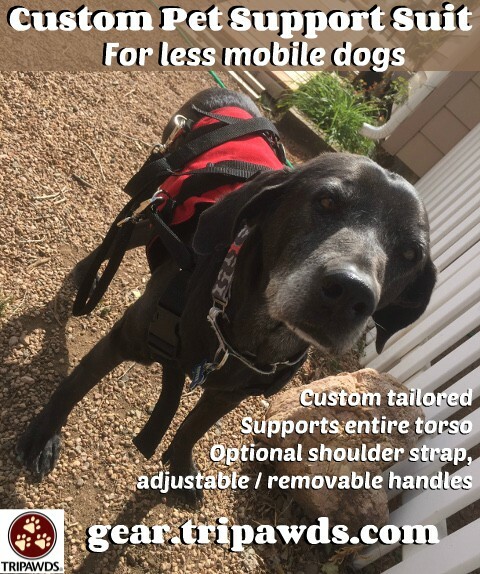 Made by the same USA company as the Get-a-Grip, this harness also comes with optional removable handles and shoulder strap. For older, injured or invalid dogs, the PetSafe Solvit CareLift™ mobility harness in an affordable way to get a convenient and safe method for improving a pet’s mobility. 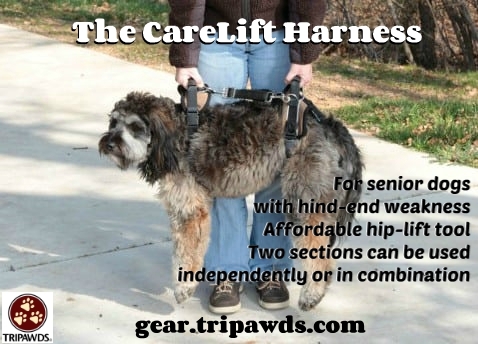 The harness can be used with the rear section only, front section only, or with both front and rear sections for special needs dogs who require more assistance. 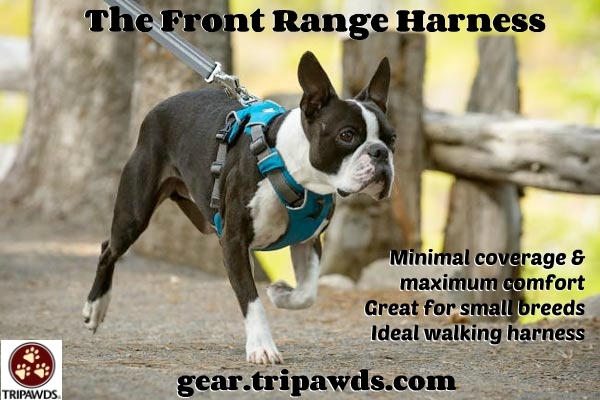 Last but not least, the Front Range Harness by Ruffwear is the ideal pick for small and toy breed Tripawds. 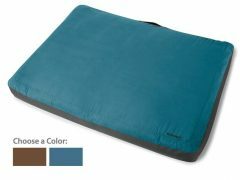 Light and flexible, it’s perfect for smaller dogs who love big adventures in the wild or in the neighborhood. Unlike the Webmaster, it doesn’t have a handle on top for lifting. But most small dogs don’t need a harness for that purpose anyways. The Front Range is the perfect combo of function and form for small heroes. 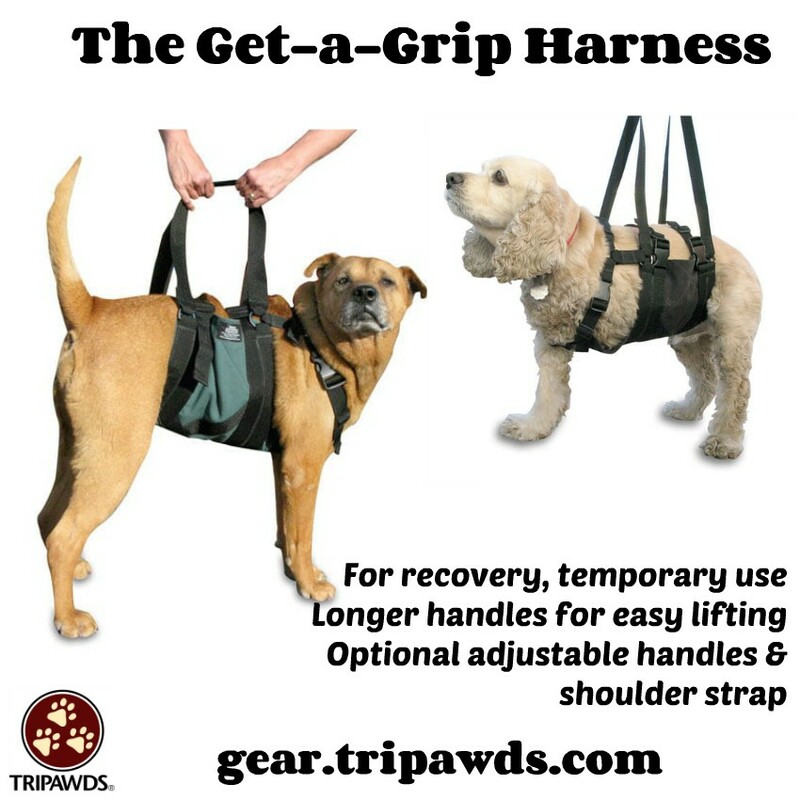 The Tripawds Gear Shop is your one-stop-shop for the best Tripawd harnesses, apparel and fitness equipment. Stop by today and when you have a sec, let us know your favorite tools that give your three-legged dog or cat a better quality of life!